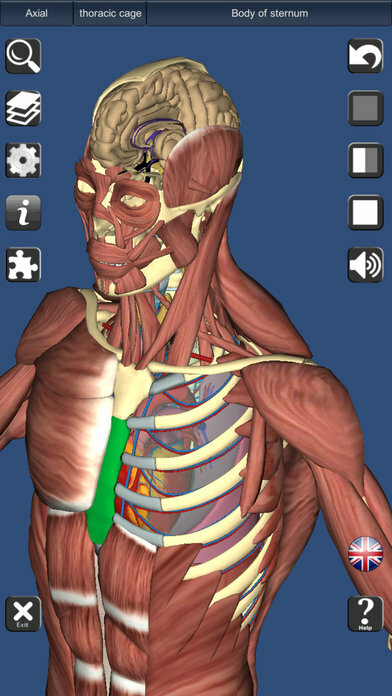 A true and totally 3D free app for studying human anatomy, built on an advanced interactive 3D touch interface. 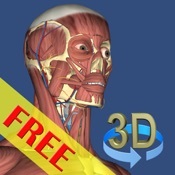 It is completely free (NO in-app purchase)! ***Works on iPad2 or higher. - Support French, Spanish and German languages!